Mechanical Fixing The 1SD1548AI driver has two holes, each 3.2 mm in diameter. They allow additional fixing of the driver for applications requiring very high resistance to shaking/vibration (railways, traction systems, electrically-driven vehicles, etc.). 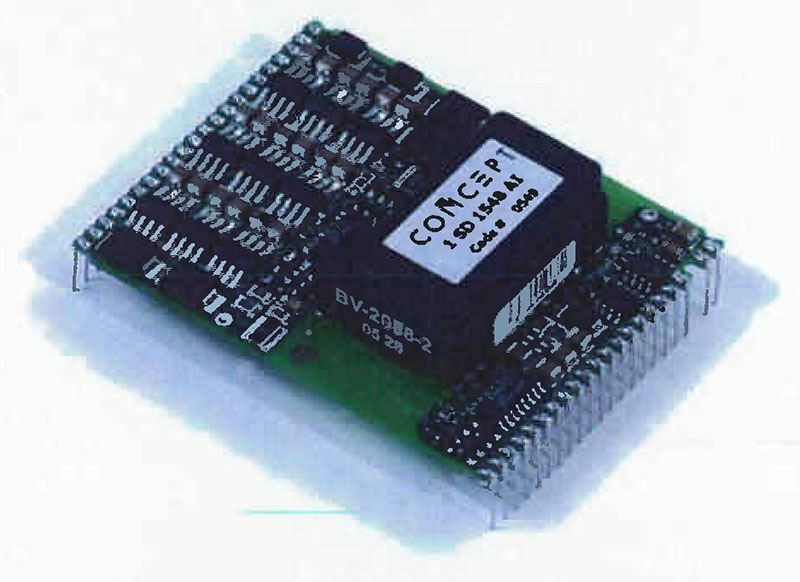 The SCALE driver 1SD1548AI from CONCEPT is based on a chip set that was developed specifically for the reliable driving and safe operation of IGBTs and power MOSFETs. The SCALE driver 1SD1548AI features a high gate current of ± 48 A and a high power of 15 W. It has been specially developed for high- frequency applications (e.g. resonant converters) with a high gate-power requirement or for high gate-current driving applications (e.g. parallel connection of high-power IGBT modules).